In his book “The Grace of God,” Andy Stanley relies on scripture from both the Old and New Testaments to help illustrate the truth of Grace. Most people don’t see the God of the Old Testament as a God of Grace, but a God of wrath and judgement. 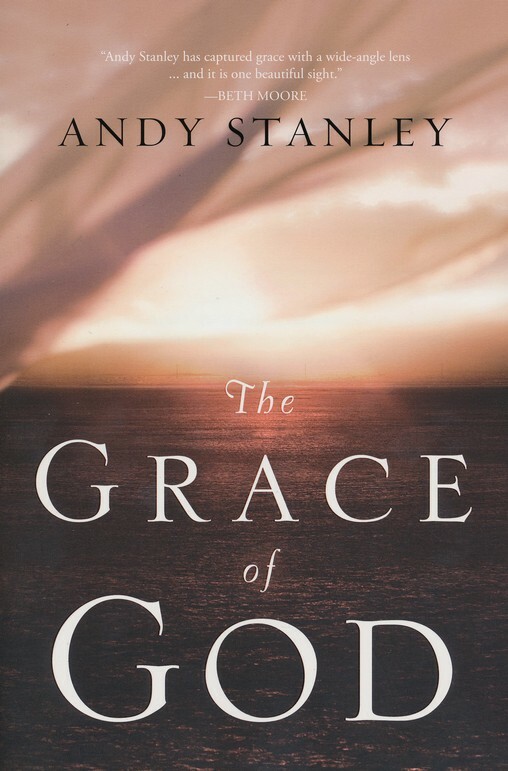 Stanley provides several examples from the lives of key Old Testament figures including Abraham and David that clearly show God’s Grace, even showing how God’s discipline is a form of His Grace. This is the best book I’ve read that touches on the subject of Grace. What makes it even better is that it’s the subject of the whole book. Not just a page, not just a chapter or a section, but the entire book. Stanley does an amazing job of pointing out Grace in areas where you may not have picked up on it before. 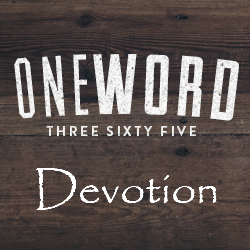 He lovingly nudges you to reexamine yourself: Are you quick to accept grace, but hesitant to give it away? Do you find it hard to accept grace because of your past or current circumstances. Believers and non-believers alike will benefit from this book. This book touches the heart of the subject of Grace. This was book 34 in my 52 Books in 52 Weeks challenge.